The founder of Engineered Garments makes bloggers and buyers swoon. 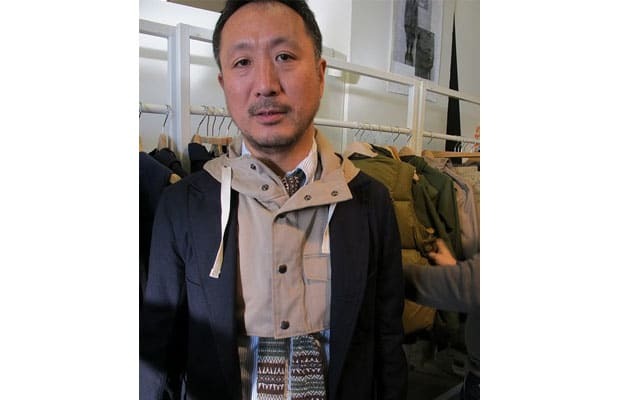 His style is a mixture of the utilitarian and whimsical: check the hood bib and Navajo-print tie. Him and his crew often put together some of the best kits at the Pitti Uomo fashion trade show in Italy.